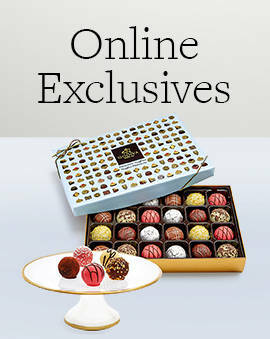 Nothing makes a better gift for a chocolate lover than the signature GODIVA chocolate pieces that come in the beautiful chocolate gift box. 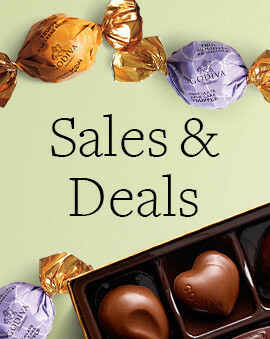 But sometimes we just want to enjoy the delicious GODIVA chocolate on our own and don't need the bells and whistles that make a GODIVA gifts so great. 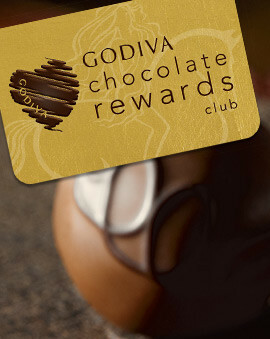 When you just want the quality dark chocolate or milk chocolate of GODIVA, the Masterpieces collection is the perfect choice. 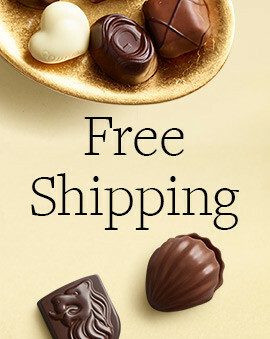 Featuring the classic shapes you know and love like the chocolate heart and the Lion of Belgium. Filled with delectable chocolate ganache, hazelnut ganache, and caramel, these make the perfect dessert or snack anytime you have a craving. 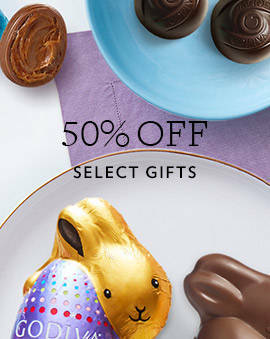 Stock up now so you always have the delicious chocolate treats within reach.